Shares of Second Cup gained ground Thursday, a day after the coffee chain said it was eyeing converting some of its Ontario outlets to cannabis shops. Shares of Second Cup gained ground on Thursday, a day after the coffee chain said it was eyeing converting some of its Ontario outlets to cannabis shops. On Wednesday, after stock markets had closed for the day, Second Cup and its partner, National Access Cannabis Corp.(NAC), said they are actively looking at Second Cup shops that might be changed to cannabis retail stores that would run under the name Meta Cannabis Supply Co.
Second Cup says it has more than 130 coffee outlets in Ontario. The announcement from Second Cup came after Ontario's Progressive Conservative government said earlier in the week that it was dropping the former Liberal government's plan to sell cannabis through government-run stores in favour of letting private companies do it. The Ontario government said it plans to launch a provincially run online cannabis store for the legalization of recreational pot on Oct. 17, when cannabis becomes legal across Canada. The province said privately run physical cannabis stores will open in April 2019. 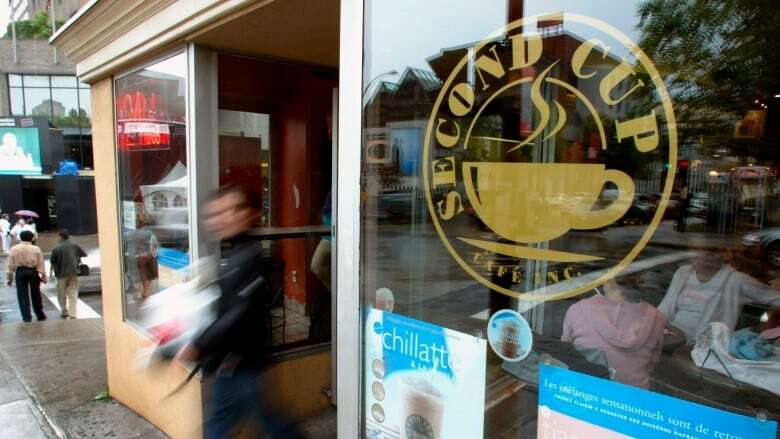 Second Cup and NAC had originally announced in April to set up a network of NAC-branded and operated recreational cannabis stores, focusing in Western Canada where it was legally permitted. However, in light of the change of direction in Ontario to allow private sales, the two firms announced the shift in their plans. Garry Macdonald, Second Cup's president and CEO said the agreement with NAC allows his company to leverage its real estate assets "to increase value for our franchisee partners and our shareholders while maintaining focus on our primary objective of being the specialty coffee brand of choice across Canada." Besides working with Second Cup in Ontario, NAC has plans to open 50 to 70 Meta retail cannabis stores in Manitoba, Alberta and British Columbia this year.